The airline pilot shortage in the United States is real. And with the total amount of passenger air traffic on the rise not just in the United States, but across the globe, it doesn’t seem that the pilot shortage is going to be filled anytime soon. While this can ultimately lead to airlines placing caps on the number of flights they can offer each day, week, month, and year, it also presents an interesting opportunity for international pilots looking to expand their horizons. So how can international pilots land a job flying for an airline in the United States? It’s simple, really — or at least as simple as learning how to fly a commercial jet can be. Alliance Aviation, the top pilot training academy in Miami, is here to help qualified pilots from around the world. Our aim is to provide consistent, high-level, and qualified training, advising, monitoring, and coaching to ensure the success of prospective commercial pilots. Our students have flown from France, India, Costa Rica, China, Jamaica, and beyond in search of qualified type rating training and guidance from our expert instructors. Our Miami-based facilities have both the staff and technology available to help prospective pilots land the career of their dreams. And what better time than now, when the need for qualified airline pilots has never been so high? 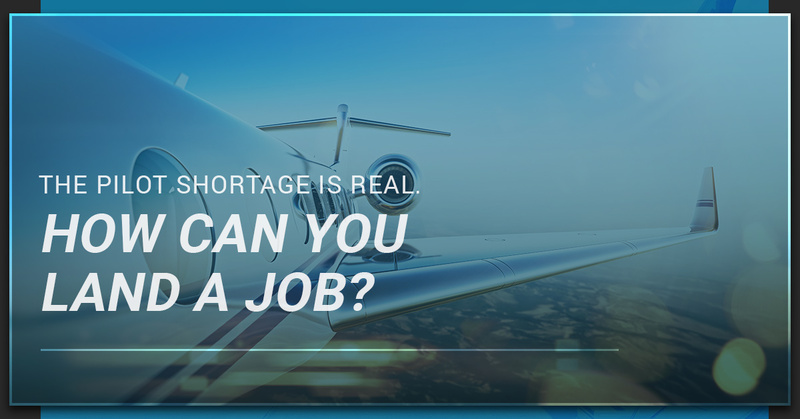 Keep reading to learn more about the pilot shortage in the United States and enroll at Alliance Aviation today to get started. Your future is now. Over at Statista, there is a great deal of information about the pilot shortage and the aviation sector in general. Statista estimates that in the United States alone, the need for qualified airline pilots is going to rise from 155 open jobs in 2016 to more than 2,000 by 2025. That sentiment was echoed by a July 2017 article from CNN, which indicated that around 87 new pilots would need to be trained and qualified to work for a commercial airline every day in order to keep up with the public’s demand to hit the friendly skies. As long as the demand to fly is there, the demand for pilots will also be around. And that demand surely isn’t going anywhere anytime soon. Here are a few more staggering statistics about the commercial aviation industry. 609,300: The number of active, qualified commercial pilots in the United States as of 2016 (Statista). 637,000: The number of pilots that will be needed for the 41,000-plus jets that Boeing and other major airlines are expected to purchase over the next 20 years (CNN/Boeing). 22,000: Amount of commercial pilots who are expected to retire within the next decade (CNN/Cowen & Company). 7.5 percent: The increase in passenger air traffic between 2016 and 2017 (Statista). 2,105: Projected shortage of United States airline pilots by the year 2026 (Statista). According to Statista, the biggest gap in the commercial pilot shortage is expected to happen between 2018 and 2020, when the projected number of unfilled airline pilot jobs could jump from 380 to as high as 1,245. The next year, between 2020 and 2021, that number is expected to rise again to around 1,600. Clearly, the need for qualified and motivated pilots has never been greater. It’s time to take advantage of this situation and take flight on a new career. Pilots with prior experience as well as those looking for their initial training can benefit from Alliance pilot academy in Miami. At our state-of-the-art facilities, we are dedicated to educating, training, and guiding the next generation of commercial airline pilots. A number of type rating training programs, from AirBus to Boeing to ATR. Ab Initio training as well as ATP-CTP certification training. Our facility has an FAA testing center on-site. Personalized instruction from experienced pilots. Attractive payment options, including fixed installment plans and housing for international students. Your future is here. It’s time to step into the cockpit. Learn more about our top-of-the-line type rating training programs in Miami and enroll at Alliance Aviation today.